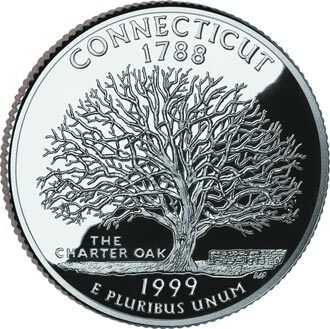 Many towns in Connecticut have already experienced the By Carrier difference. You can see our award winning custom home communities in such places as Farmington, East Lyme and Cheshire. However we’re always looking to build the By Carrier brand by constructing new homes in charming Connecticut towns such as Canton, Greenwich and Darien. Learn more about the towns we work in and our unique approach to custom home building and new home construction by reading through our entertaining town pages that offer up a little history on some of Connecticut’s most attractive locations as well as plans for future developments.